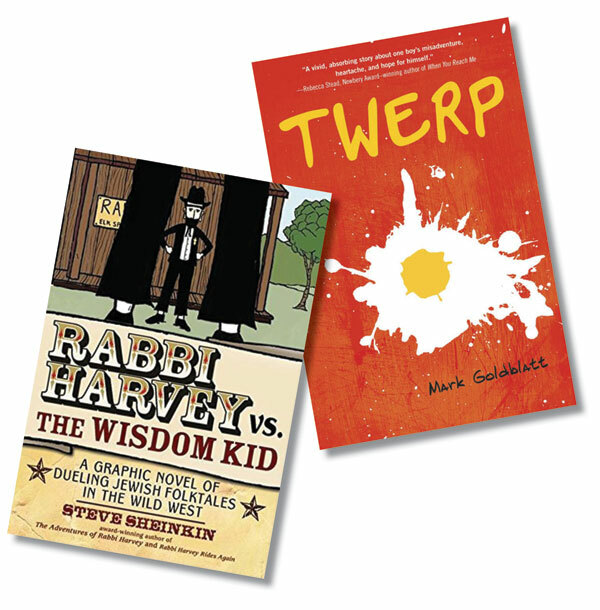 Building on its success with PJ Library — a program that provides free Jewish books monthly to children ages six months to eight years in 165 North American communities — the Harold Grinspoon Foundation is launching PJ Our Way, a program for nine- to 11-year-olds. 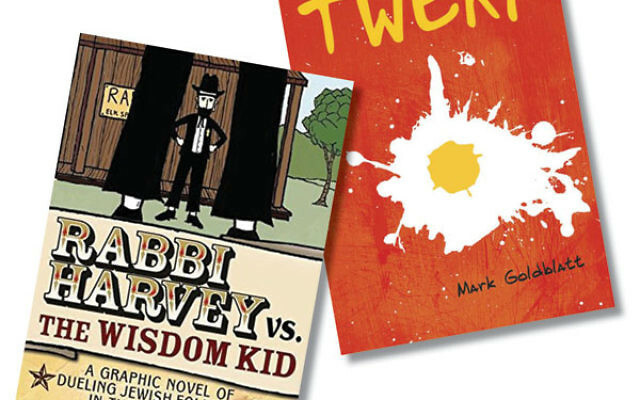 The new program, administered locally by the Jewish Federation of Princeton Mercer Bucks, also has an interactive website designed to engage children in the book selection process. Currently, the site offers a review of one book, videos about two others, a poll, a chance to draw a comic strip, and kids’ answers to the question, “What’s the best thing about being in the world today?” The reviews, which are written by children across the country who serve on an advisory panel created by the foundation, help other children decide which PJ Our Way book to choose each month. The website also engages parents; they have to authorize their children to go onto the site, and a parent section offers them suggestions on how to talk to children about book content. Locally Joffe, with the help of PJ Library outreach coordinator and social media manager Erica Lewanda (who said she is particularly excited about the new program because her child is aging out of PJ Library), will offer programming geared to nine- to 11-year-olds: for example, making a mezuza out of pottery or talking about the creation of the earth by visiting a planetarium. The PJ Our Way books are free to all participants. Joffe invited suggestions from NJJN readers with relatives and neighbors who might profit from joining PJ Our Way. “This is Jewish literacy for Jewish America,” she said.